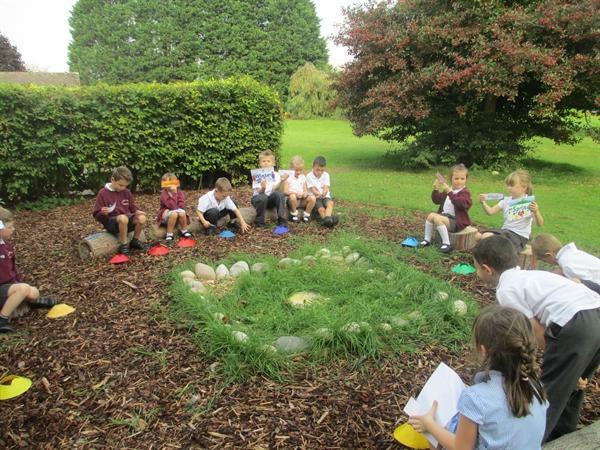 In Science we are learning about the seasons. 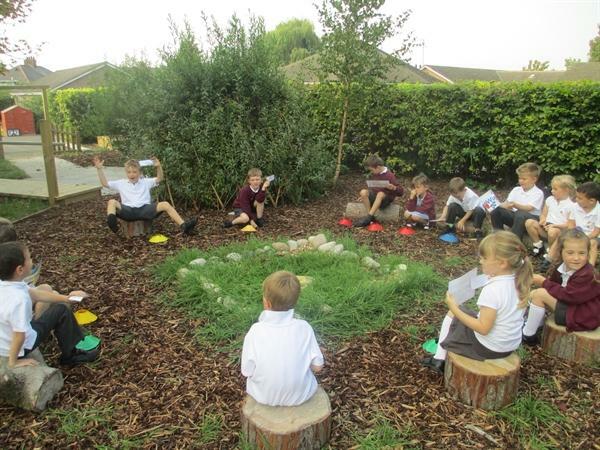 We have worked very hard to learn the months of the year. Can you remember them in the correct order? We have also looked at which months belong to which season. 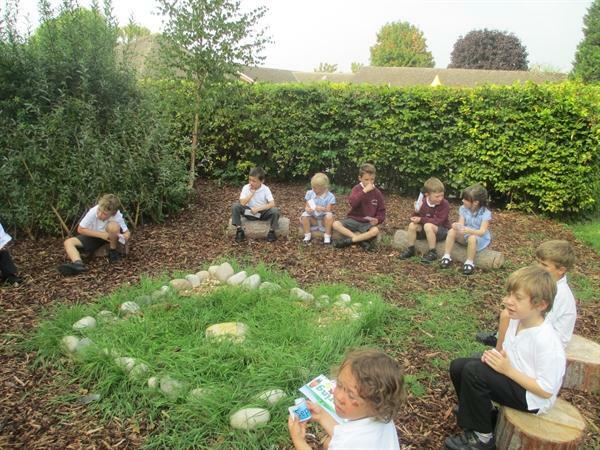 We went outside to the new learning area to explore Autumn and think about the different months.